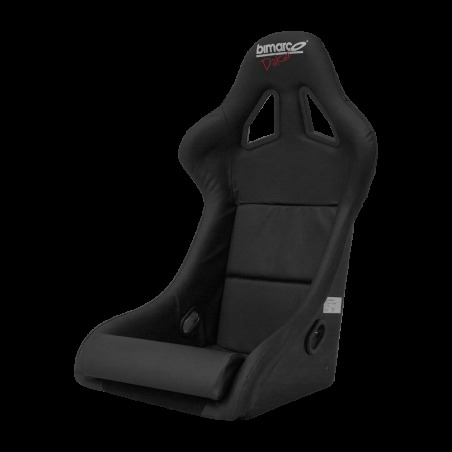 The Dakar is the cheapest seat produced by Bimarco with homologlation FIA 8855-1999. This is therefore the best choice for people that would like to get into motorsport for a affordable price, but that require a high quality standard and great safety as well. 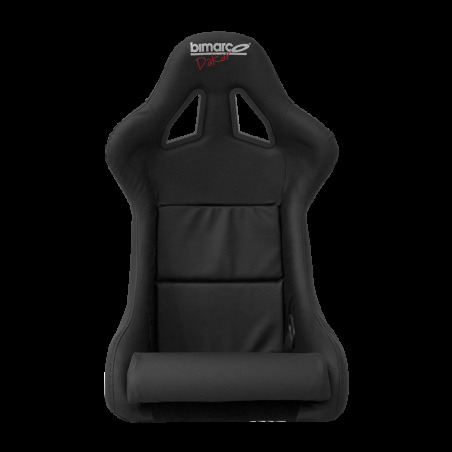 The Bimarco Dakar is a monolithic construction of high durability, built of a glass fibre reinforced plastic shell mould, and equipped with sidemounts for extra safety. This model can fit either a 4-point or 6-point harness. 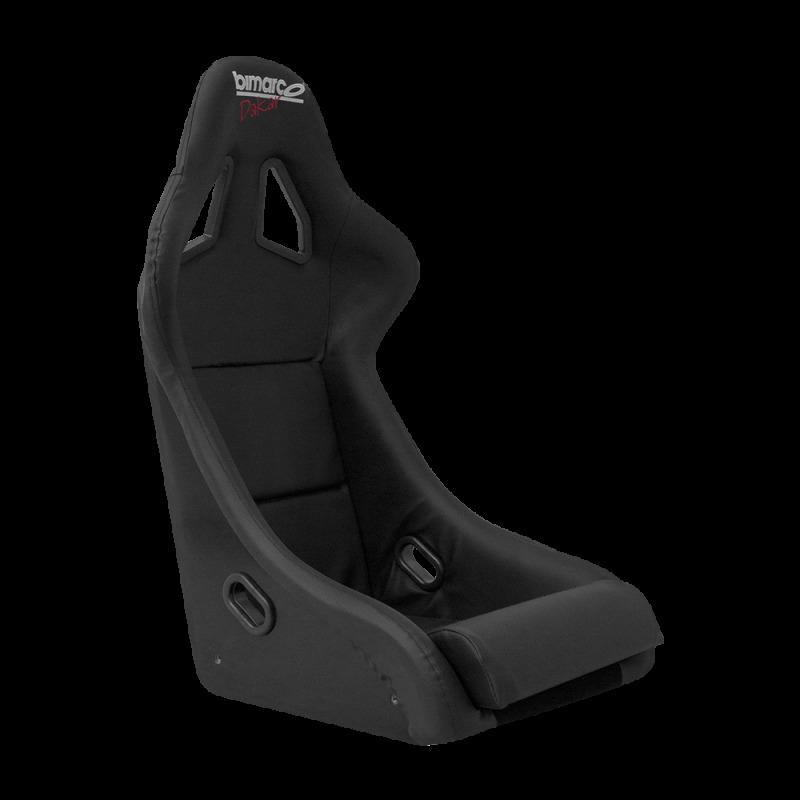 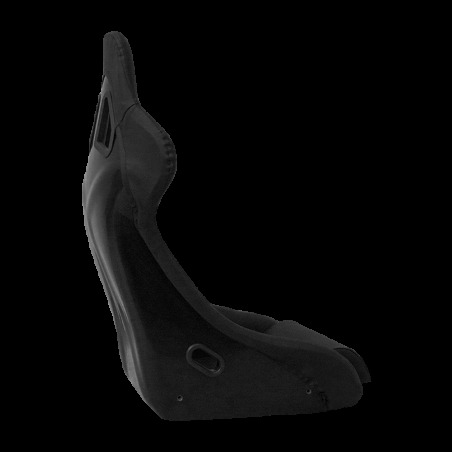 Dakar's velour version can be reinforced with leather inserts on the edges, prolonging the life of the seat. 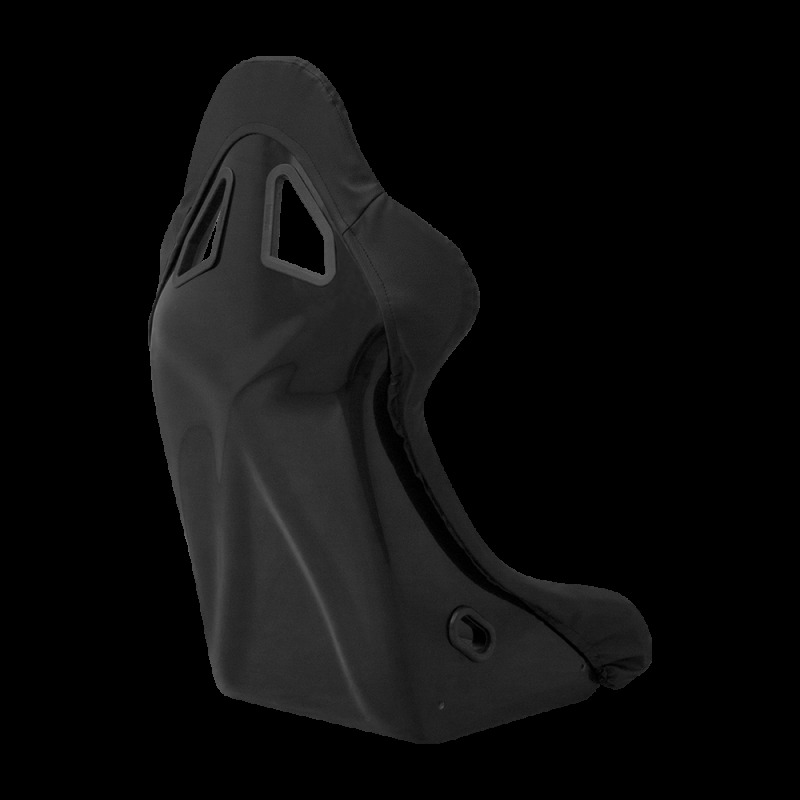 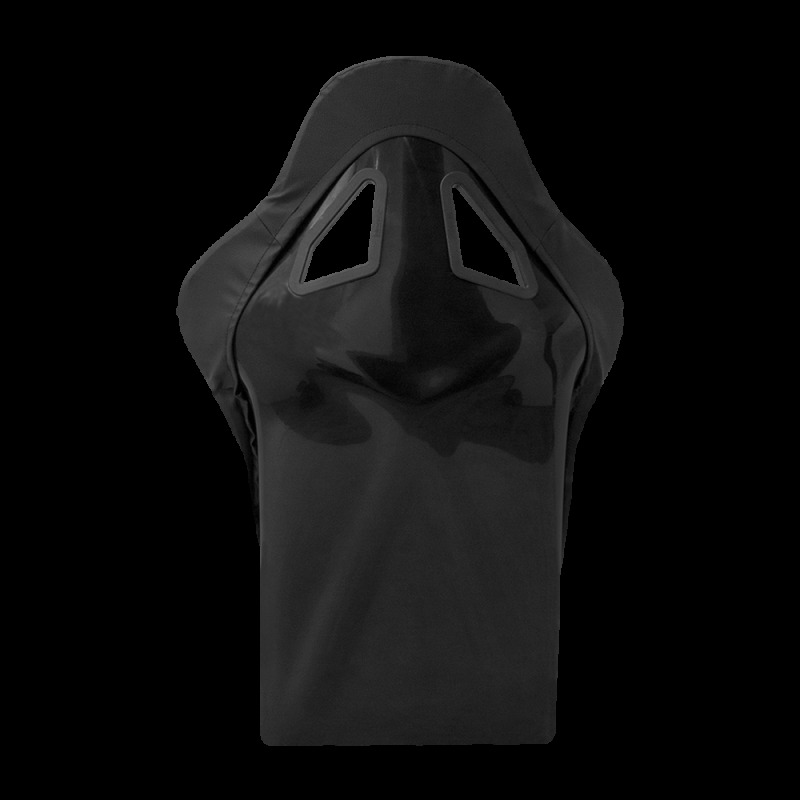 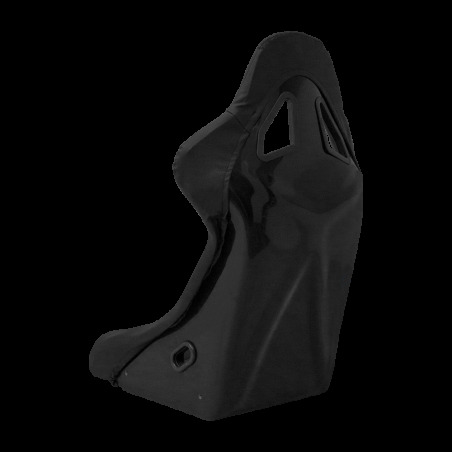 The back of the seat, instead of velour, is coated with black polyester resin. 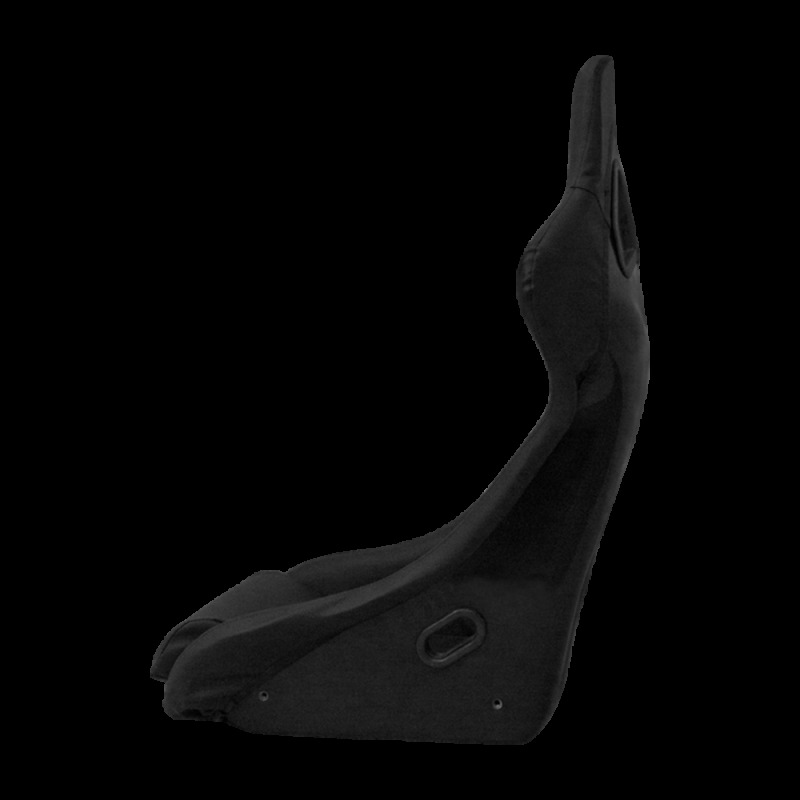 Dakar is compatible with both 4- and 6-point harness and is FIA 8859/2000 approved.